Google recently started pushing the February security patch for its Pixel 2 & Pixel 2 XL smartphones. While the marquee feature of the update is to enable the third-party apps take advantage of the Pixel Visual Core, the update also brings a plethora of other features. One interesting change which we came across is that Google now allows you turn off the camera shutter sound for Indian Pixel 2 devices. Beebom’s resident photographer, Sharun Mittal, who also happens to be a Pixel 2 fanboy, noticed this earlier today on his device following the update. 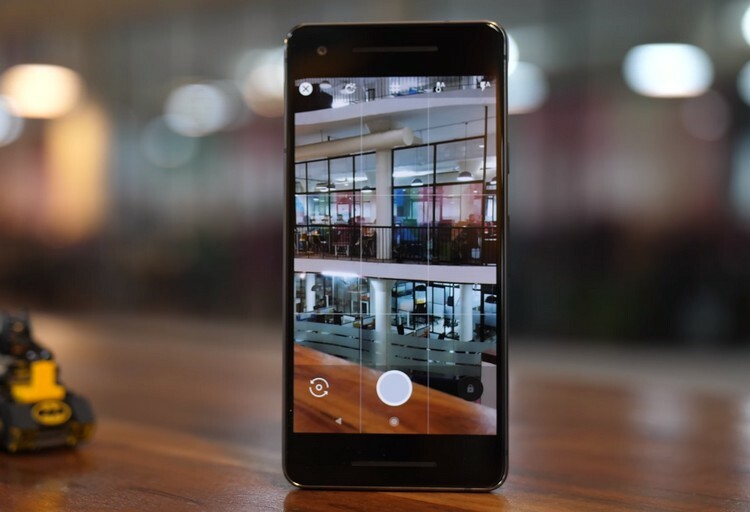 The stock Google Camera app on the Pixel 2 and the Pixel 2 XL now show users an option to toggle the shutter sound for the camera. 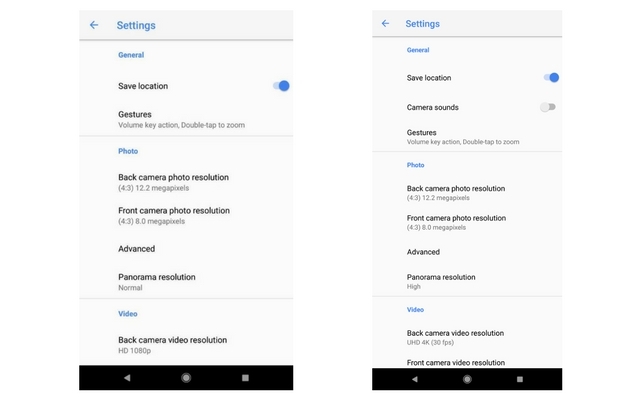 Just to be clear, the Google Camera app allowed users to turn off the shutter sound last year. However Pixel and Pixel 2 devices in India did not have this feature. In fact, users have reported in the past that removing an Indian SIM revealed the toggle to let you turn off the sound previously. But now, Indian Pixel 2 devices have this option by default. Although this doesn’t sound like a huge change, it is indeed a much-demanded feature by Indian users. However, it is worth wondering why it wasn’t part of the app from last year, or what changed to allow its inclusion now. Pixel smartphones are not the only ones to disable turning off the shutter sound. Samsung, for instance, doesn’t give an option to disable the shutter sound. OnePlus, on the other hand, allows you to disable it easily. As you may or may not know, it is illegal to take photos without the shutter sound in some parts of the world. Take Japan for instance. Yes, all cellphones in Japan must have the shutter sound and it can’t be disabled. As of now, we’re not sure why has Google has decided to enable this feature all of a sudden for Indian devices. Another question is whether it will be retained in the next update. What do you think about the privacy ramifications of this change? Let us know down below.